When will be Style Factory next episode air date? Is Style Factory renewed or cancelled? Where to countdown Style Factory air dates? Is Style Factory worth watching? Style Factory is a new, exciting and addictive behind-the-scenes look at how fashion and beauty products are made. On Style Factory, our style must-haves become the headline editorials in a magazine-style format, each with colourful sidebars revealing new information from company insiders and celebrity style experts. Each episode features one iconic product, one luxury item, one trending product and an item "just for men". 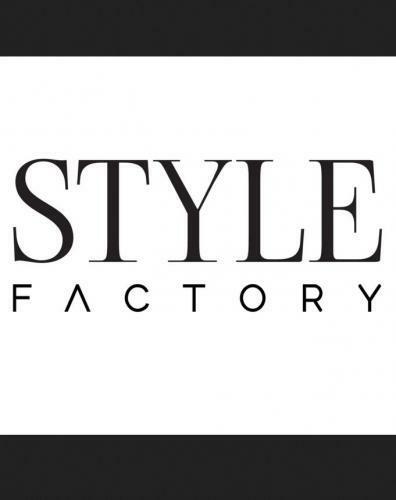 Style Factory next episode air date provides TVMaze for you. EpisoDate.com is your TV show guide to Countdown Style Factory Episode Air Dates and to stay in touch with Style Factory next episode Air Date and your others favorite TV Shows. Add the shows you like to a "Watchlist" and let the site take it from there.